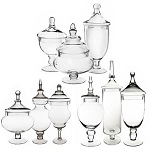 This set of 12 Sphere Bowls are great for showing off merchandise like your homemade candles, as a centerpiece filled with fresh cut flowers, or on a candy buffet full of delicious sweet treats plus other various ideas. 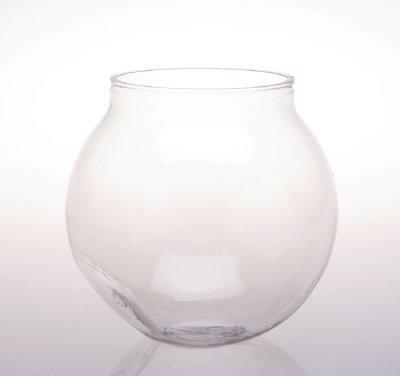 Fill the round plastic display vessels with multi-colored candy to draw attention and potentially increase sales. 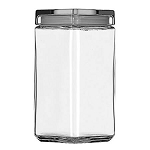 Closable lids are included so you can fill and sell. 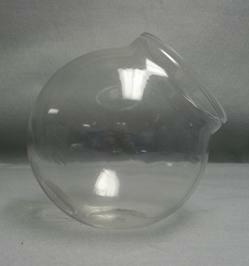 Our 6-3/4" sized small sphere bowls are the perfect size for party favors, shower gifts and decorative crafts. Make your special occasion one for everyone to remember. Use in your store for a show-stopping candy display. Sales will go up when customers can see what you have to offer. 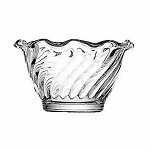 Purchase your clear sphere display bowls today! Work great used as a centerpiece for a table decoration.